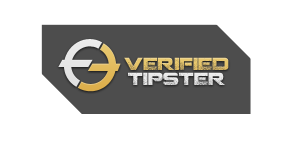 The first genuine soccer tipster that monitor by a reliable 3rd party monitoring company that able to gain consistent profits since the first day of establisment. Hits rate above 75% at all time. Please fill up the contact form below for any inquiry, feedback, complaint or payment instruction request. Our customer support will reply your email in within 2 hours time. If you wish to subscribe to us you may just click on the buy now button to proceed payment with PayPal. For other payment option please contact us below.